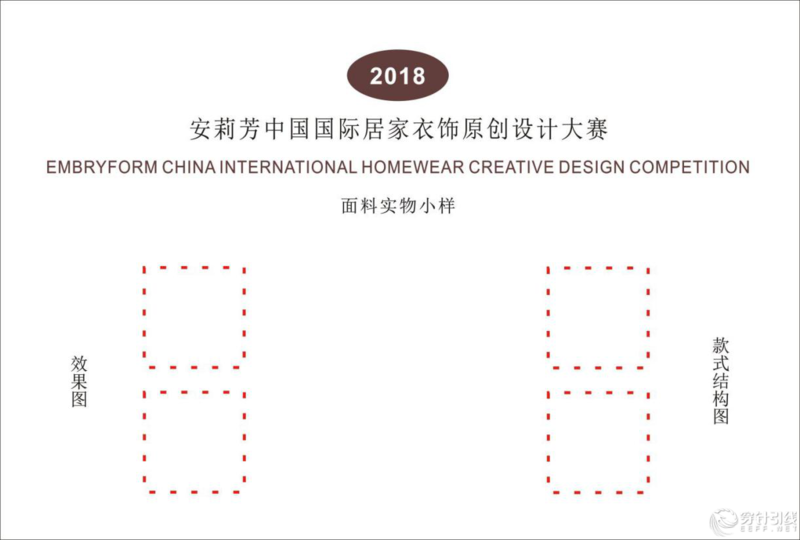 Founded by Shenzhen Underwear Industry Association, EmbryForm China International Homewear Creative Design Competition experienced four years’ developing, now has been an authoritative competition with much fame domestically. 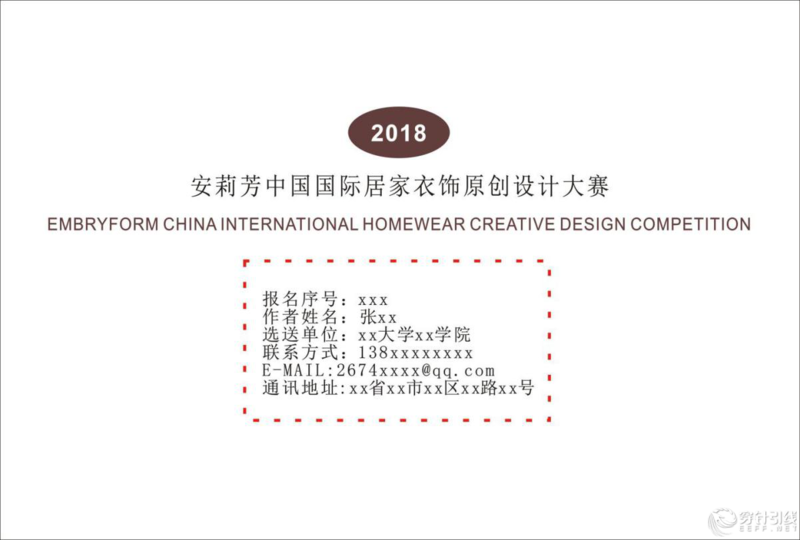 It committed to spreading the culture of home clothing, advocating “comfortable, healthy, fashionable and environmentally friendly”concept of living consumption, exploring and introducing more excellent design talents., Also, it improves the design level of China home clothing industry. 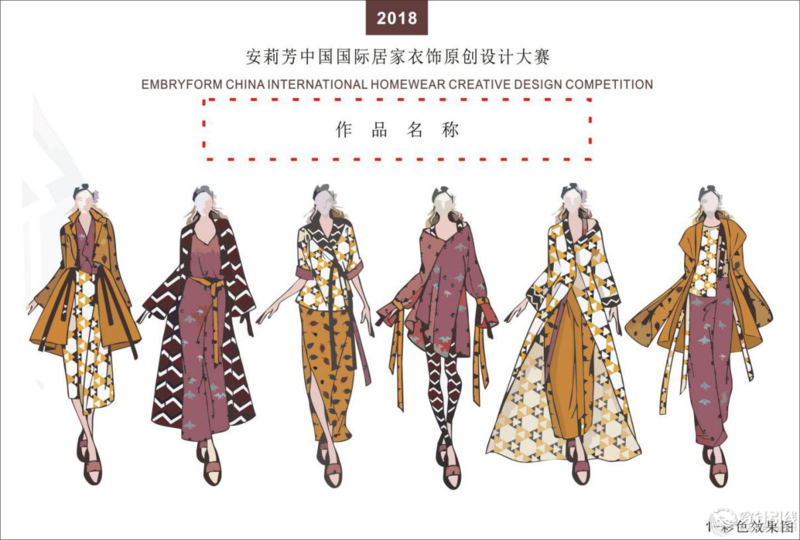 The competition not onlytransports a large number of outstanding design talents to the industry, but also brings in fresh and strong vitality to the home wear industry. It has been highly praised and recognized by all fields of society. Advocating originality, exploring talents, improving design level, and upgrading the industrial structure. Interpretation of theme: The key factors of fulfillment of the younger generation are no longer money and status, but the pride and freedom to escape, the floweriness scene to passby, and the havest of happiness for traveling to the other side of the world by following their hearts. 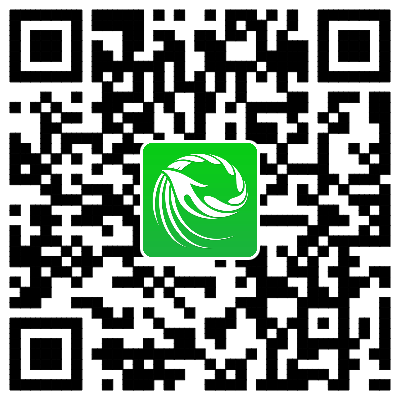 The organization committee will release initial evaluation results on the official Wechat account. Additional Competition is newly set up. Participants selected from the preliminary contest are required to choose at least one material from the specified ones to make 2 suits of garments while completing the making of garments for competition participation. This event is a mandatory one which may award marks for the final round; please see the notice and announcement about selected participants on the official Wechat account for specific rules. The organization committee will release selection results of the Most Popular Online Award on the official Wechat account. 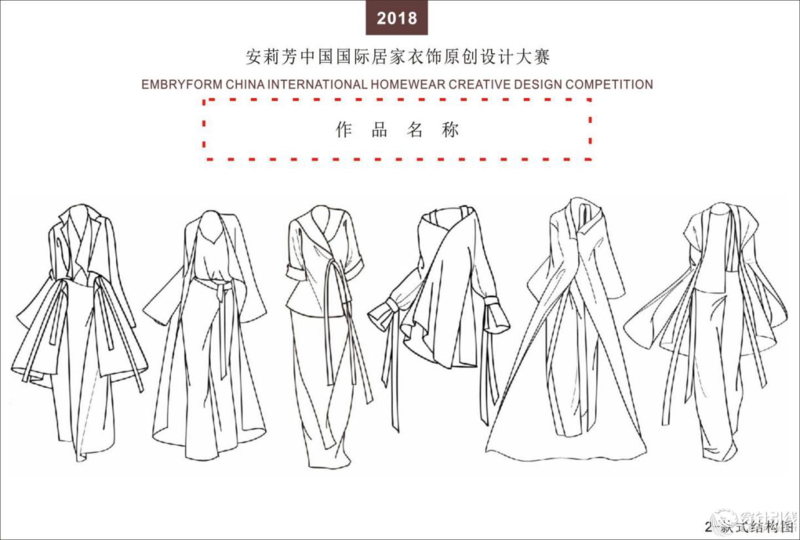 Title Sponsor: EmbryForm (China) Garment Co.Ltd. Technical support：EmbryForm (China) Garment Co.Ltd. Domestic and foreign professional designers teachers and students of fashion professional colleges and universities freelancers who has passion on design are welcome to entry.Irrespective of age. 1. The entries can reflect the international trends and the design theme of the contest. They can display artistry as well as fully reflect the image of practical, innovative and sense of the times, highlighting the commercial value and market potential. 2. The works shall be designed in a series; each series shall contain home clothing and accessories.The clothing shall be 5 sets . There should be 2 garments for competition made out of specified materials in Additional Competition. The accessories can be socks, slippers, hand warming sleeve, hand pillow, waist pillow, neck pillow, towel, cushion and other creative accessories. 3.Try to use innovative materials or with creative technique of expression and complete the work through simple ways. The overall visual effect is trying to be perfect. It can bring about a popular trend to the development of home clothing. 4. The entries must be original design and published for the first time. Those who participated in other competitions at home and abroad cannot attend the competition. If there is any illegal plagiarism or imitation behavior it is your own account. 2) the effect diagram, structure diagram, fabric styles are indispensable and the name of the author and the related information must not be appeared on the positive side. It will be cancelled the qualification if it doesn’t meet the above requirements. 3) Fill in the registration form on line, and necessary design descriptions, including source of inspiration, design concept, style, and popular elements. 3）the effect diagram, structure diagram, fabric styles are indispensable and the name of the author and the related information must not be appeared on the positive side. It will be cancelled the qualification if it doesn’t meet the above requirements. 2. Entry cost: this competition does not charge any fees. Search on Wechat for “Design Bureau or DesignGameSUA (official Wechat) → click the online registration on the column, upload effect pictures and style diagrams in electronic edition; and meanwhile, mail your design works and relevant registration formalities to the organizer together . 1. For the manuscripts and the finished goods sent from the author’s location, the delivery process of safety and insurance is responsible by the participants themselves. 2.Contestants themselves ‘s transportation and accommodation cost to participate in the finals will be borne by the organizing committee (it will be announced later). Note: rules for expense reimbursement: a designer is supposed to present a set of works (5 pieces with the theme and 2 pieces for Additional Competition); if several designers participate in the design together, they should bear the expense at their own cost. 3. The manuscripts, the “application form”, photos and clothing will not be returned, please keep manuscripts by yourselves. The copyright belongs to the organizing committee. The organizer of the entries (including design and clothing samples) has the published right, including publican, performances, publishing,Marketable Operation, etc. 4. If there are third parties on the relevant issues related to intellectual property rights and other related issues, it will be on the authors’ account; the organizing committee does not bear any responsibility. 5. Works winning the “Best Commercial Value Award” in the Competition will be released and sold on our online shopping mall.